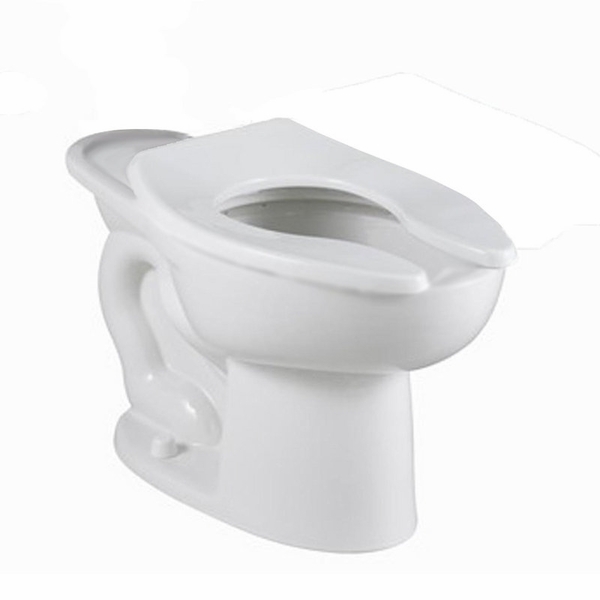 The American Standard Madera Toilet Bowl 3464.001.020 model is what you are searching for in terms of great bathroom fixtures at home, as well as in any commercial space. What makes this model a standout is that it has been designed to last for years and built to stand the test of time. It comes in a white variant which will also complement with the rest of the other fixtures that you already have. Most importantly, it is a highly efficient toilet which only uses 1.35 gallons per flush as its consumption rate. It is made of vitreous china, which is an evidence of its quality.